I guess it all started in September of 1956. 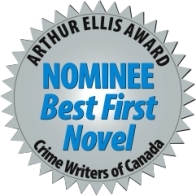 I was eleven years old at the time, living in London, Ontario—in one of those wartime houses so common throughout Canada. Darned if I can remember what else I happened to be doing that evening, but I do recall that The Ed Sullivan Show was blaring from the television. I was half-watching the program, half doing something else. Suddenly I was aware of this incredible ‘music’ coming from the TV! I don’t think I had ever heard anything quite like it in my entire young life. My Mom loved music and always had something playing in the house—either on an old 78 rpm record player or the radio. We listened to all of the popular songs of that era—but the music I heard that evening was something else. Not long afterward, I spent an entire afternoon carving two drumsticks from a piece of wood I’d found in the garage. I pulled an assortment of my mom’s pots out of the kitchen cupboard and tried to duplicate that rhythm I heard, now locked in my soul. This was probably the beginning of my musical career. You could say that I grew up on Elvis, and that my first exposure to his performance on Ed Sullivan predetermined the next twenty or so years of my life. During those decades, I followed his career while developing my own musical path. 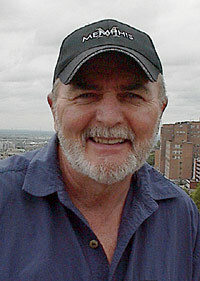 In 1976, I ended my professional music career following an engagement in Altoona, Pennsylvania. The following year, in Memphis, Tennessee, Elvis would leave the building for good. But he never completely left our hearts. 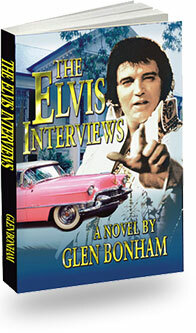 Here it is, almost thirty years later, and I’ve just finished a novel called The Elvis Interviews .